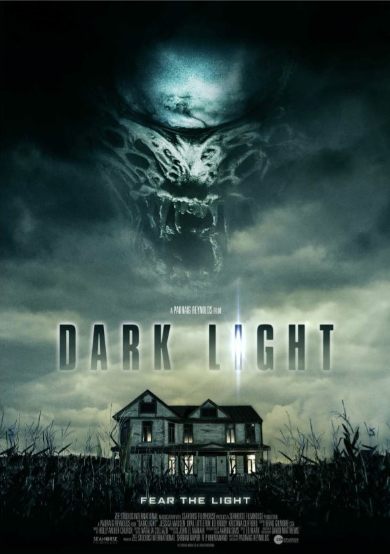 Dark Light is an upcoming horror and sci-fi feature. From Padraig Reynolds (Rites of Spring) this title stars Jessica Madsen (Leatherface) as a woman trying to survive an attack, by a strange creature. Dark Light also stars Ben Sullivan (Jackals, 2017), Kristina Clifford and Opal Littleton. This week, various promotional materials were released for the film and fans of science fiction or horror can find the latest on Dark Light here. The official synopsis mentions a recently divorced mother and a return to her childhood home. However, Annie loses her daughter, Emily, one night. This event leads to Annie being sent to a correctional facility, from which she must escape. 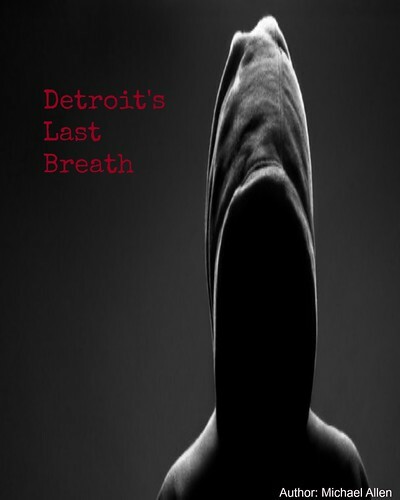 On the run, Annie desperately searches for her child as a creature haunts her family home. Dark Light was shot in Georgia, Russia (Vampire Squid). This is Reynolds fourth film. And, this title is very similar to another, titled Devil's Gate (2017). Both films deal with an entity on a remote farmhouse. And, both titles look eerily similar in location and setting. Though, there appears to be more action elements in Dark Light, compared to this earlier film. Reynolds, in an early interview, has mentioned a release date. Reynolds has stated that the film will be released in 2019: "it’s a sci-fi horror movie and it should be coming out in 2019." As well, a trailer has been released for the film and the clip can be found at the Spotlight Pictures' website below. A few stills and the the official movie poster are hosted here. Cast: Jessica Madsen, Ben Sullivan, Opal Littleton and Kristina Clifford.